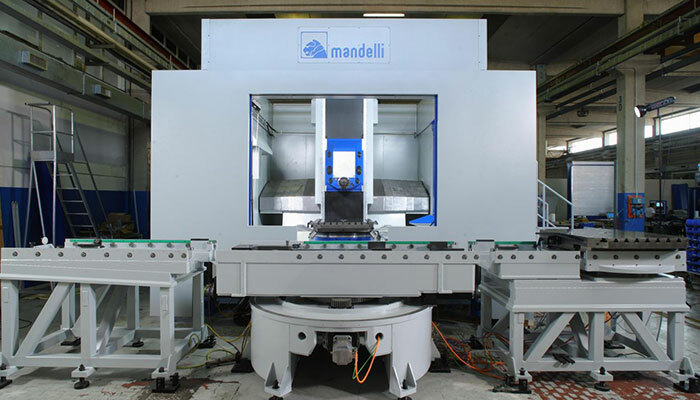 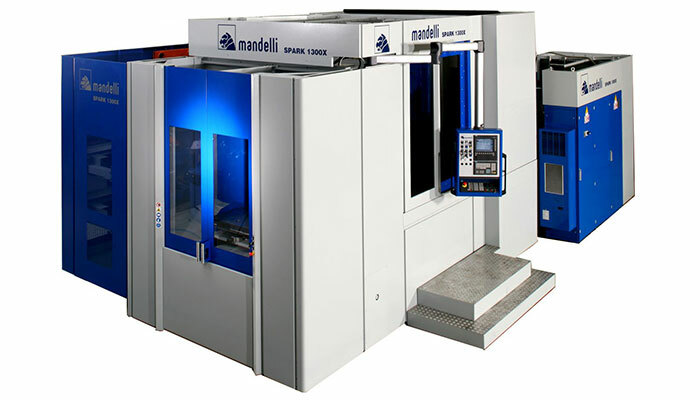 Mandelli - KGK International Corp.
Mandelli produces 4 & 5 Axis Horizontal Machining Centers. 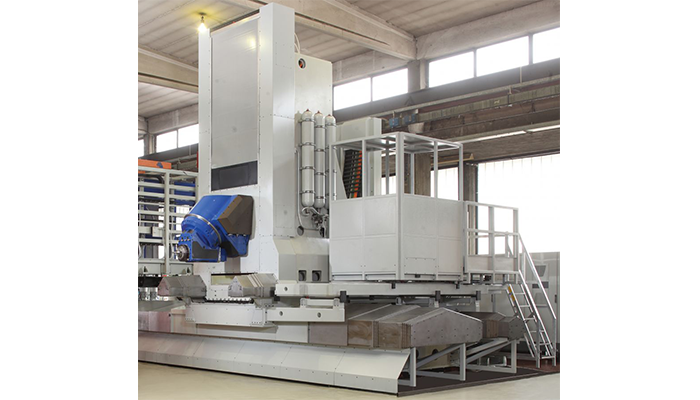 With more than 80 years of experience and offer excellent performance in terms of Power, Agility, Versatility and Endurance. 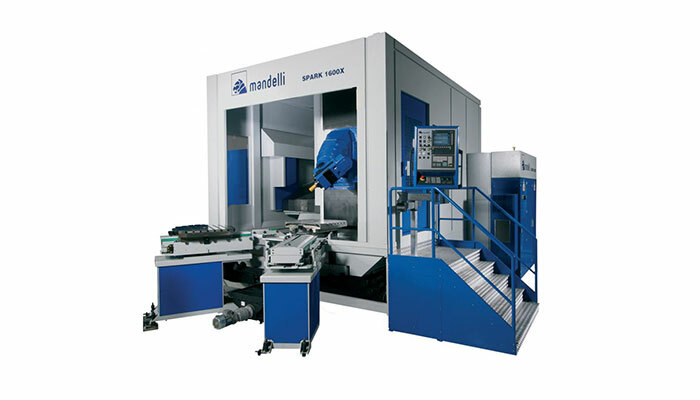 Mandelli HMCs guarantee optimal stock removal, top quality turning and milling operations and finishing accuracy. 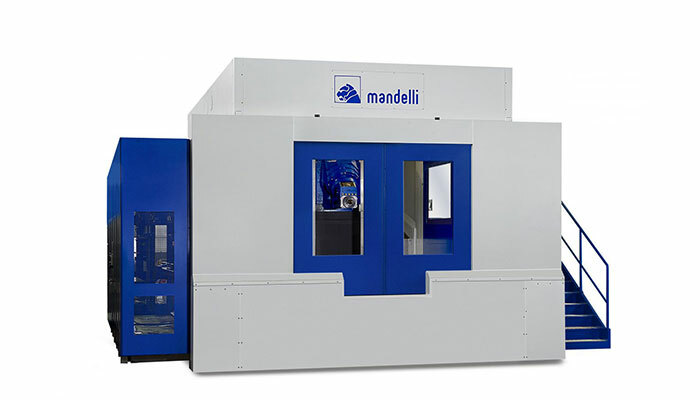 Territory Covered: Mandelli is exclusive to New England States (ME, NH, VT, MA, CT, RI), NY, NJ, and PA.